Luxembourg struck 172 secret tax deals in the year after the LuxLeaks scandal first exposed the prevalence of agreements made between the government and multinational corporations, new research published today (7 December) has revealed. The number of such deals between companies and governments across Europe has increased by almost 50% since the November 2014 investigation rocked the European Commission. Its president, Jean-Claude Juncker, was prime minister when many of the more than 300 tax rulings were made. The two whistle-blowers and one of the journalists who exposed the scope of the practice and the profit-shifting of some multinationals are on trial in Luxembourg. Belgium and Luxembourg made the largest amount of new “sweetheart deals” since the scandal, according to a report by the European Network on Debt and Development (Eurodad). The NGO, a coalition of civil society organisations campaigning for greater tax transparency, analysed European Commission data for 18 countries. LuxLeaks drove forward international and EU measures to force multinational companies to pay their fair share of tax, and not shift payments on profits made to jurisdictions with more favourable tax treatments. Despite the controversy, Luxembourg made another 172 such deals in 2015, taking its total to 547 by the end of that year, according to the report. In the EU as a whole, the number of deals kept increasing dramatically from 547 in 2013 to 972 in 2014, finally reaching 1,444 by the end of 2015. This is an increase of 160% in just two years, according to the report. The time has come for EU member states to decide how they will treat whistleblowers. Erika Kelton asks, will they embrace and encourage them, or will they perpetuate a culture of fear? Not every tax ruling counted in the report will be problematic. But it is impossible to judge the agreements because they are made in secret. When Luxembourg last held the rotating presidency of the EU, in the second half of 2015, it brokered agreement in the Council of Ministers on the automatic exchange of information on tax rulings between member state authorities. Scheduled to begin in the second quarter of next year, it will allow EU governments to see each other’s tax deals with companies. Sources confirmed Luxembourg had helped push through an unprecedented agreement. Tove Maria Ryding, tax justice coordinator of Eurodad and one of the report authors, said there were now more than 1,000 tax deals with multinationals in Europe. She said, “It’s very surprising and deeply worrying to see that the amount of secret sweetheart deals is skyrocketing in Europe – as if the LuxLeaks scandal never happened. 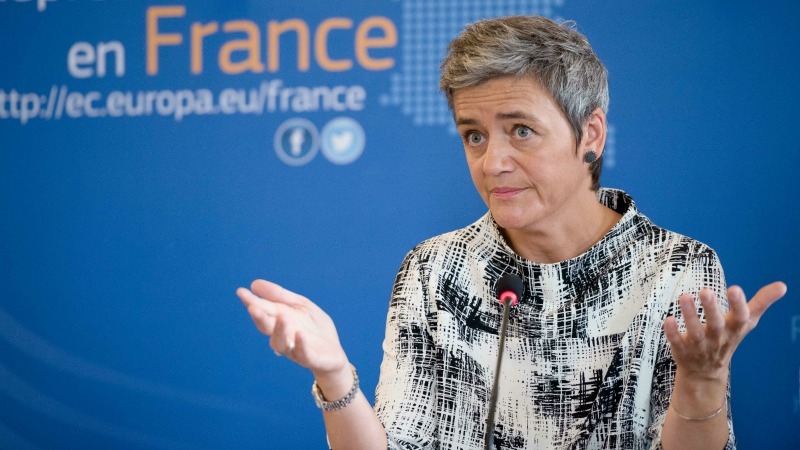 As well a bill for country-by-country reporting of company profits and taxes, based on OECD international guidelines, the Commission also launched a number of state aid investigations. These probes scrutinised whether the sweetheart deals had given companies an unfair competitive advantage, in breach of EU rules. 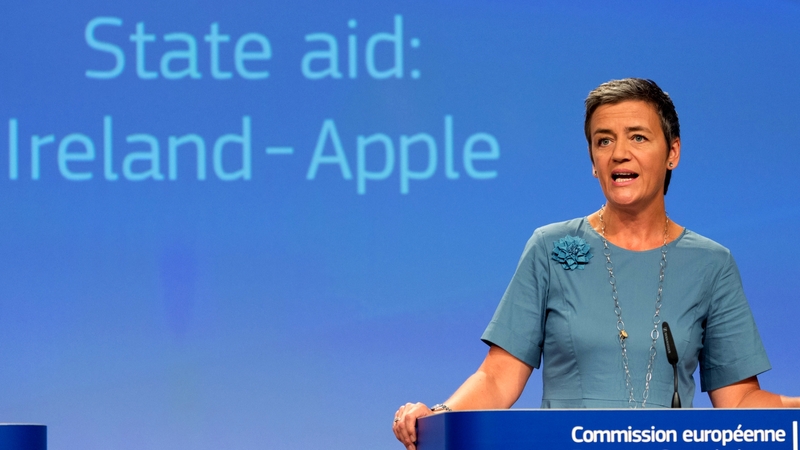 In August, the Commission hit Apple with a with a €13 billion clawback of unpaid taxes in Ireland. The Commission accused Ireland in 2014 of dodging international tax rules by letting Apple shelter profits worth tens of billions of dollars from tax collectors in return for maintaining jobs. The Apple decision, which is set to be appealed, follows two similar but smaller EU state aid investigations into tax rulings for Fiat in Luxembourg and Starbucks in the Netherlands. “We know from examples like the Apple case and LuxLeaks that these secret deals can be used for large scale tax avoidance by multinational corporations,” said Eurodad’s Ryding. 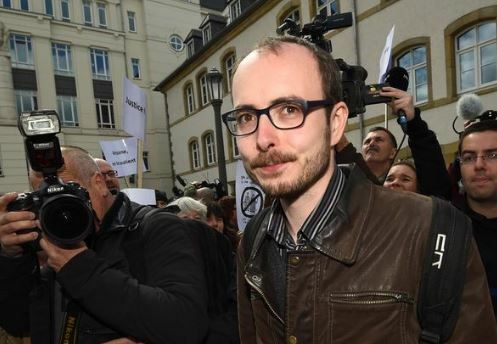 Luxembourg has lodged an appeal against the verdicts handed down to three LuxLeaks whistleblowers who exposed the small duchy’s huge tax breaks for giant multinationals, the justice department said Tuesday (2 August). The video below was shot in November 2015, a year after the scandal broke. The report also maps the political positions of EU governments for increased transparency. While support for transparency has grown, there are still significant challenges. For the first time, the group of countries in favour of transparency around the true owners of businesses is larger than the group against. But there are still more governments against measures to show what multinationals are paying in taxes in the countries they operate in than those in favour. Eurodad also warned that European governments were signing controversial tax treaties with developing countries. The treaties were undermining taxation in those countries, it said. The countries covered in the report have 752 such treaties. On average, these treaties lower tax rates in developing countries by 3.8%, according to the Brussels-based NGO. On 12 February 2015, the European Parliament decided to launch a special committee for an initial period of six months, to investigate the sophisticated tax rulings of EU member states that became the centre of a media storm that year. With 45 members and the same number of substitutes, the TAXE Committee's role is primarily to investigate the compatibility of tax rulings with the rules on state aid and tax law. The special committee will then draft a report, including recommendations on how to improve transparency and cooperation between member states to the benefit of the internal market, European companies and citizens. More than 300 companies, including PepsiCo Inc, AIG Inc and Deutsche Bank AG, secured secret deals from Luxembourg to slash their tax bills, the International Consortium of Investigative Journalists (ICIJ) reported on 5 November, quoting leaked documents. Luxembourg has faced international criticism following the revelations. 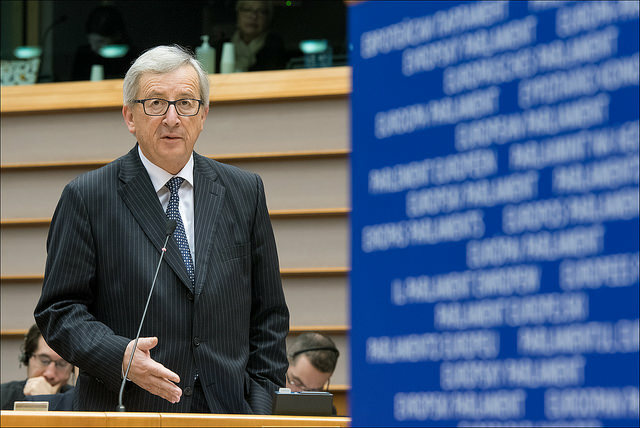 The leaks put pressure on European Commission President Jean-Claude Juncker, a prime minister of Luxembourg, to explain his role in the country's tax policies. Juncker has defended the country's tax practices but has pushed for a plan for a common EU system to share tax information. 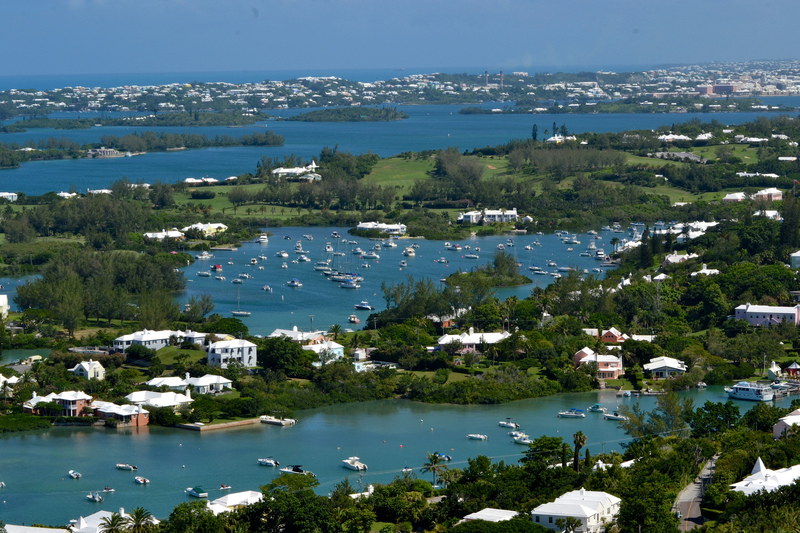 The EU's tax haven blacklist is due to be finalised by the end of 2017. But the inclusion of countries with zero tax rates has divided member states. EURACTIV France reports. 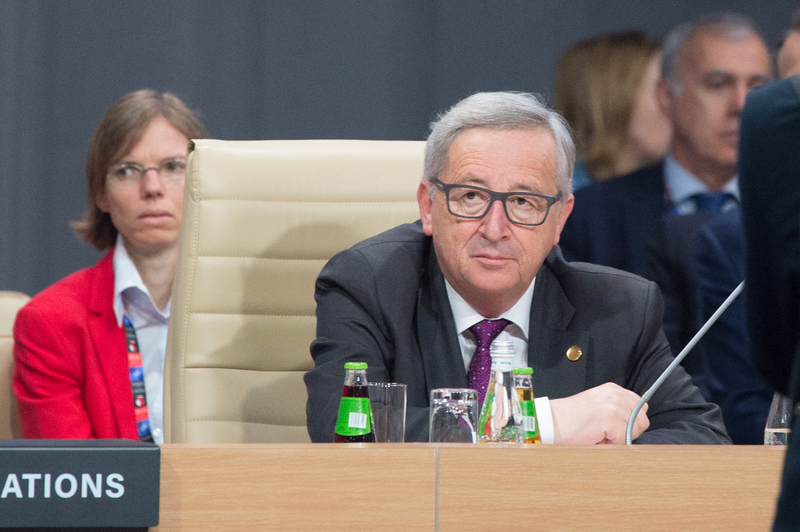 The ghost of Juncker still walks the corridors of power in Luxembourg. A self proclaimed ‘secret dealer in dark rooms’ made these tax deals, Junkers!!! A third rate politician from a tiny city state with about 250.000 people. A Mayor from a large city has more political experience and responsibilities than this unelected bureaucrat of dubious background! And someone thought it a good idea to put him in charge of a country of 500.000.000! But he typifies the Federal government unelected elite!